Mark was introduced to Pranic Healing in 2006 and soon after became a practitioner after experiencing the benefits first hand. He’d been suffering from a rare sleep disorder since 1996. Unable to work for over 5 years during that period, he tried everything to get better. The Pranic Healing sessions and explanation of what he was experiencing; were the only things to create a positive difference and make sense of what was happening – after years of being ‘in the dark’ about a remedy and cause. As a result of the life-changing results, he became more and more interested in the work of Master Choa Kok Sui and fully immersed himself in the teachings. It is his passion to help  others as he has been helped and healed himself. 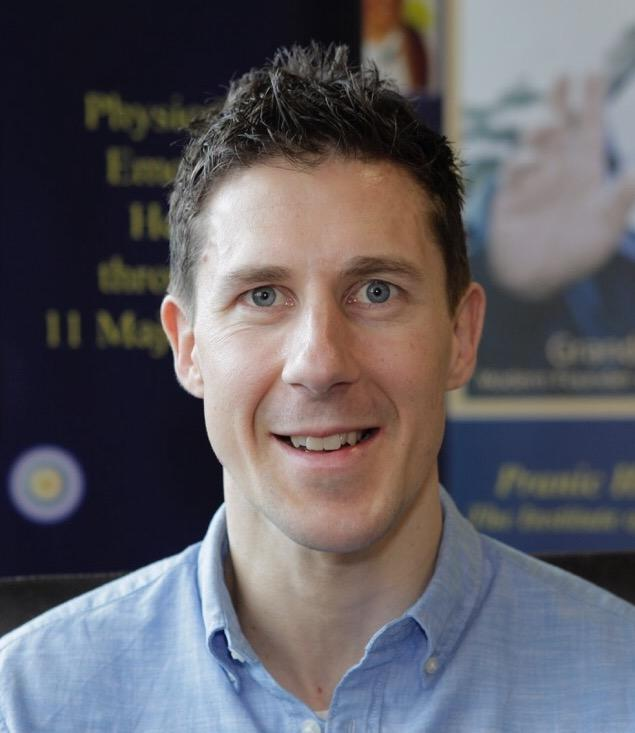 Mark is now a full-time Pranic Healing Practitioner and also an Instructor teaching the Level 1 Pranic Healing in London, Middlesex, Midlands and the North West. Please see icons to the left for ways to contact Mark.